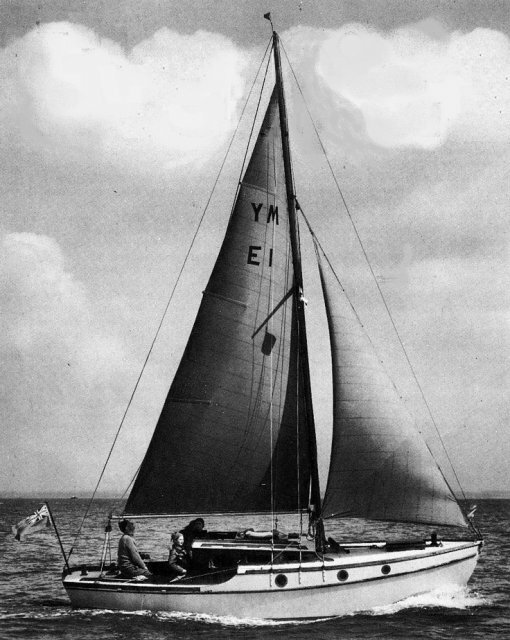 Plans first appeared in 'Yachting Monthly' (1957). The designer was editor at the time. It was an immediate success with amateur and professional builders alike. Some time later, plans for a 26' version were issued. 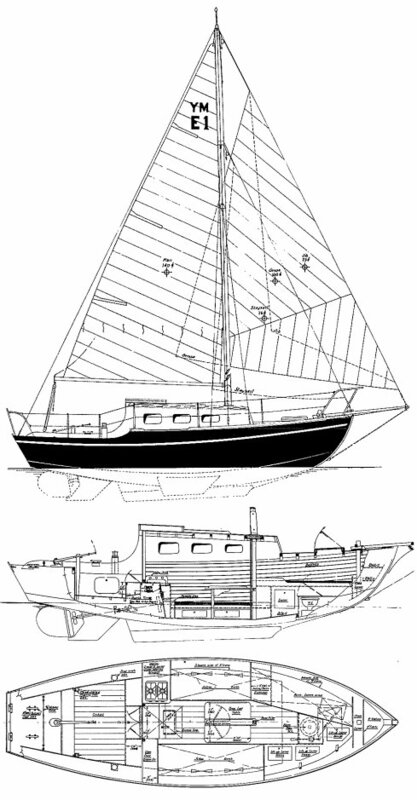 Draft for fin keel version: 4.5'. A production, fiberglass (26') version, with a standard trunk cabin, appeared in 1962. For the most complete information on all Griffiths designs see the web site shown above.